Do you suffer from any of these fears? Use Hypnosis to Eliminate Them! How much would your life improve without suffering from a fear or phobia? Come in for a free evaluation to get the answers. Many people suffer from some type of fear, whether it’s spiders, snakes, flying, speaking in public, or open spaces. Its affect can span the gamut from mild discomfort to disabling panic. 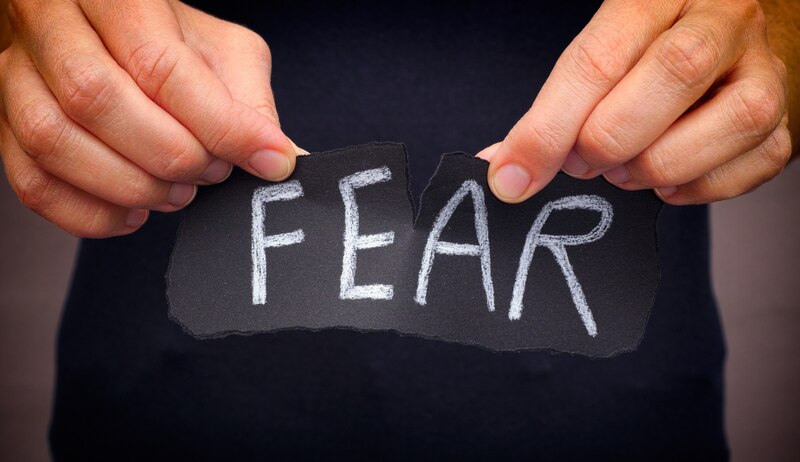 Feelings of fear are very common, but when it takes over your life, it’s time to take action. Hypnosis has been clinically shown to be an effective treatment for eliminating or controlling fears and phobias. In fact, hypnosis is studied at top universities like Harvard and Yale. The emotional response caused by a fear is a learned response and anything that can be learned can be unlearned, changing or eliminating the emotional response. Carl Birkmeyer Hypnosis will design a customized hypnosis program to help you conquer your fears. Get started on living your life free of fear by setting up your free evaluation.